Siren School : Hooray for Bollywood! 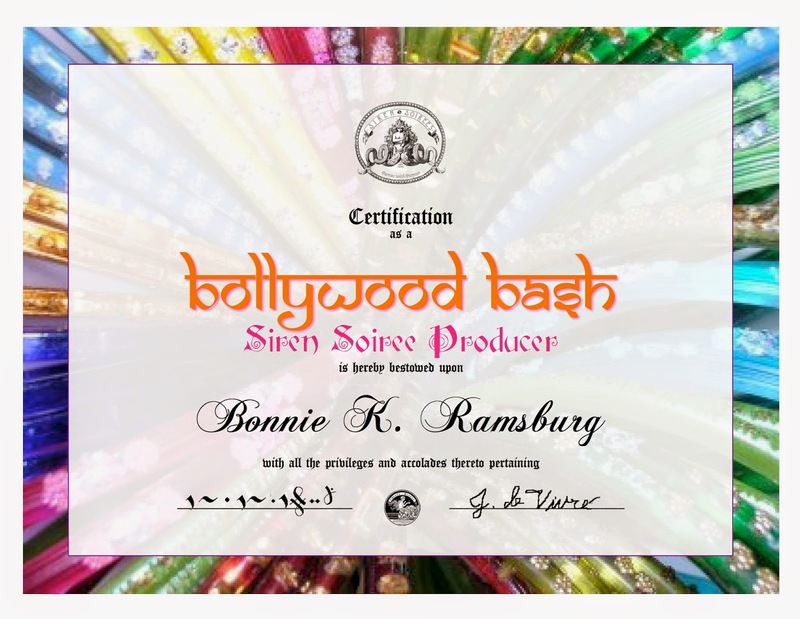 Our first BOLLYWOOD BASH Siren Soiree Producer has been certified. Congratulations to Bonnie Ramsburg of Akron, OH! Contact her to make your next bash a smash.